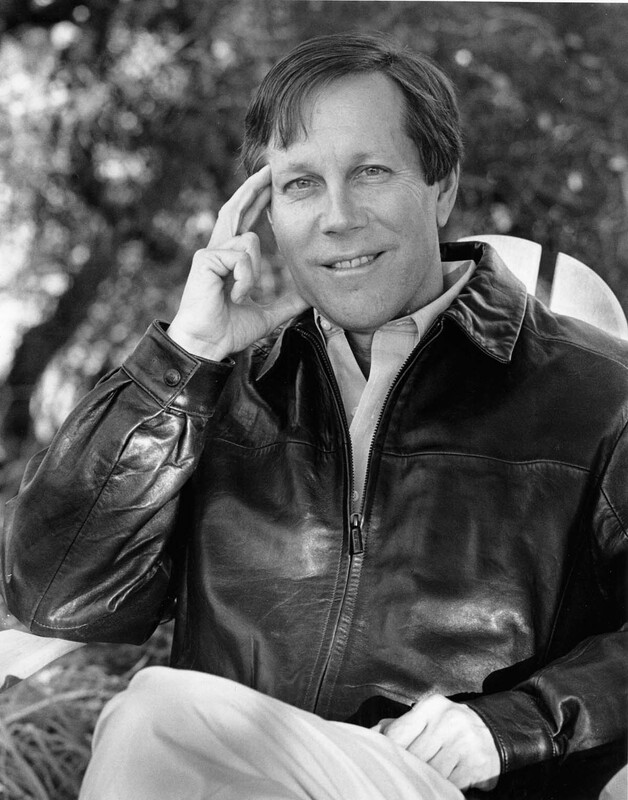 Former chairman of the National Endowment for the Arts, Dana Gioia is an award-winning poet and critic. His poetry collection Interrogations at Noon won the 2002 American Book Award, and his book Can Poetry Matter? was a finalist for the National Book Critics Circle award. He is credited with helping to revive the role of poetry in American public culture and he is an active translator of poetry from Latin, Italian, and German. Deborah Borda is the president and chief executive officer of the Los Angeles Philharmonic. She joined the Los Angeles Philharmonic Association as executive director after serving over eight seasons in the same capacity at the New York Philharmonic. Gioia and Borda will share their respective views on the arts in a climate of shifting priorities and resources, the next generation and arts learning in and out of the classroom, and news ways forward for culture in America.